Krabi getaway! 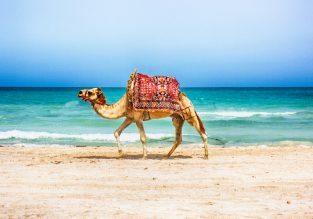 8 nights at top rated 4* hotel + flights from London for £429! Check out this interesting package deal and spend 8 nights in stunning Krabi! 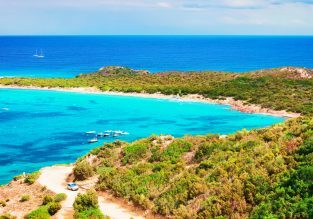 The price includes flights from London and stay nights at well-rated 4* hotel for only £429 per person! (on a 2 adults basis)! Spectacular scenery, stunning tropical sunsets and warm sea awaits you at Asia’s most popular beach destination. Friendly, exotic, tropical, and historic Thailand attracts millions of visitors every year who are keen on admiring the beautiful sea coast and fantastic nature of this country. 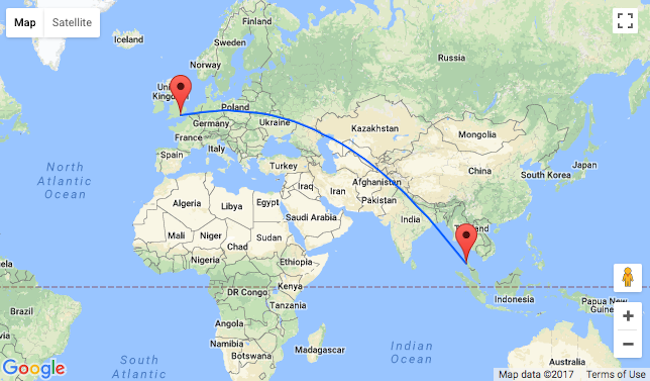 To know more check Destination Fly4free: Inland Thailand >> and check Lonely Planet online shop >>. We picked for you 4* Dee Andaman Hotel. Located in the centre of Krabi Town, Dee Andaman Hotel offers spacious non-smoking rooms with a private balcony. This 4-star hotel features an outdoor swimming pool, rooftop restaurant and free Wi-Fi. Overlooking the mountains or city, elegant rooms at Andaman Hotel offer modern décor and have plenty of natural light. All well-appointed rooms have a flat-screen TV, minibar and bathroom with shower facilities. Guests can enjoy a relaxing body massage or rent a car to explore the town. With a 24-hour front desk, the hotel provides ticketing services while travel bookings can be made at the tour desk. 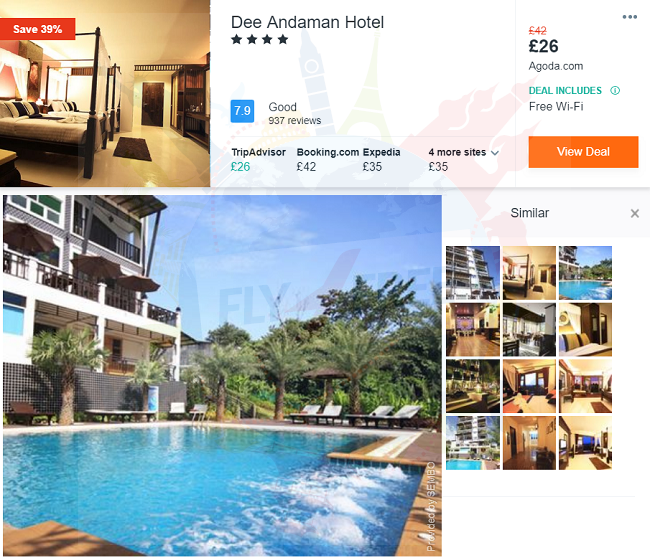 You’ll be staying at 4* Dee Andaman Hotel. One checked baggage and one cabin bag per passenger.